Pre-application meeting to discuss with the community their proposed plans for expanding the Lakeside Long Term Care Centre at 150 Dunn Avenue. 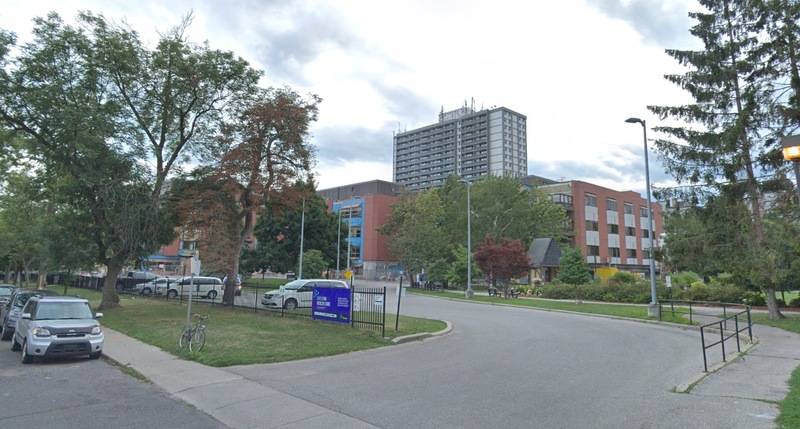 UHN is aiming for construction to begin during the summer of 2020, and be completed in the fall of 2022. But, before construction would start, they need to go through an approvals process with the City. They intend to submit an application to the City early in 2019.